Zoho Launches ShowTime – A web & mobile based app that will make better presenters out of speakers ! Chennai, India, 18 June, 2015 – Zoho today launched Zoho ShowTime, a web and mobile app focused completely on making better presenters out of speakers. Presenters now can engage with their audience, drive self-improvement through feedback, and showcase their work on a secure cloud platform. With Zoho ShowTime running on their computers or mobile devices, audiences can view and participate in presentations as they interact with presenters. Presenters, meanwhile, can view participant engagement, activity, and appreciation—at the slide level—so they can improve their presentations like never before. That traditional approach misses the goal of most presenters, who don’t just want to create presentations. They want to talk with their audiences—not at them. They want to understand the messages that worked and those that didn’t, so they can improve their material and tactics over time. However, the disconnect between vendor offerings and presenter objectives leaves audiences in a slideshow stupor and presenters in the dark. To turn a presentation into a conversation, presenters upload their PowerPoint or PDF files into Zoho ShowTime. Presentations can also be created using Zoho Show, the cloud-based presentation software. At the start, the presenter assigns a key that audience members use for secure access from their computers or mobile phones. During the presentation, Zoho ShowTime gives audiences many ways to remain engaged. They can go back slides, “like” individual slides, pose questions, and rate the presentation at the end of the session. The speakers can leave the podium, interact with the audience, and control the presentations from a smart phone. Zoho ShowTime ensures that the speaker is always in control and not interrupted by all this engagement. Speakers, at their discretion, may select questions, project them on the screen, and drive interaction whenever they choose. After the presentation, Zoho ShowTime provides the speaker with a dashboard of detailed analysis of the presentation with insights into audience engagement. For example, speakers can observe the slides that received the most likes, those where audiences spent the most time, look at overall ratings, and more. Zoho ShowTime is transformative presentation software. It restores the engagement between speakers and their audiences that robotic presentation technology has robbed. Zoho ShowTime is available immediately for free in desktop, iOS and Android versions. The Zoho ShowTime apps for presenters are available at https://itunes.apple.com/app/id925233601 (iOS) and https://play.google.com/store/apps/details?id=com.zoho.showtime.presenter&hl=en (Android). The Zoho ShowTime apps for viewers are available at https://itunes.apple.com/in/app/showtime-viewer-from-zoho/id925226444?mt=8 (iOS) and https://play.google.com/store/apps/details?id=com.zoho.showtime.viewer (Android). Zoho is a comprehensive suite of online productivity, collaboration and business applications for businesses of all sizes. Over ten million users rely on Zoho apps. 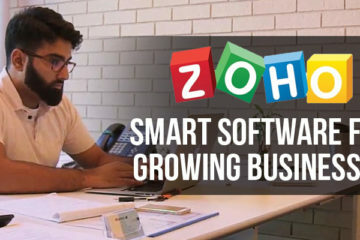 Zoho’s productivity and collaboration applications include Email Hosting, Document Management, Office Suite, Project Management and more alongside a host of business applications ranging from CRM and Campaign Management to Customer Support, Accounting and more. These applications are offered directly via Zoho.com or through hundreds of partners in the Zoho Alliance Partner Program. 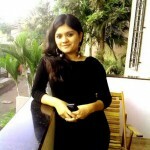 For more information about Zoho, please visit http://www.zoho.com/. 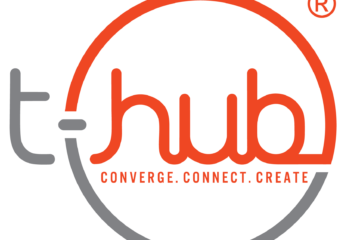 Zoho is a division of Zoho Corporation, a privately-held and profitable company. 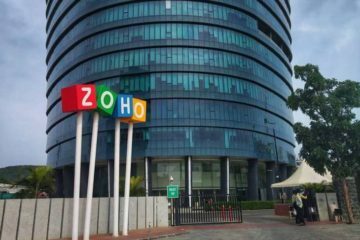 With U.S. headquarters in Pleasanton, CA and offices in Austin, Chennai, London, Tokyo and Beijing, Zoho Corp. serves the technology needs of millions of customers worldwide. 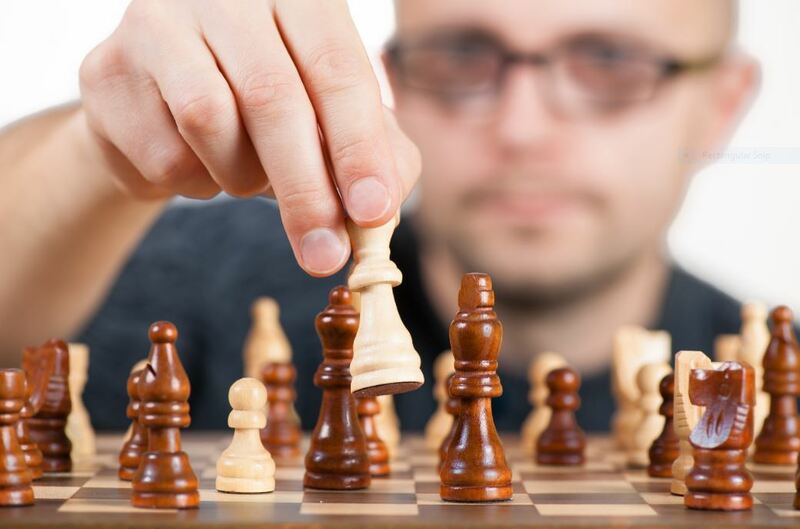 10 Game Changing Startups That Indians Should Know About ! ManageEngine’s User Management Tool To Improve IT Department’s Productivity By 5X !